Covering up to 15 miles from York including Weatherby, Boroughbridge, Easingwold, Malton, Pocklington and Selby. 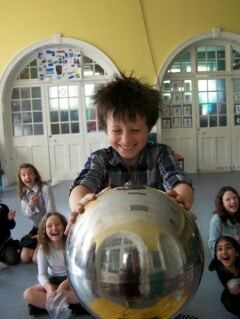 Sparks, slime, eruptions and rockets from only £90! 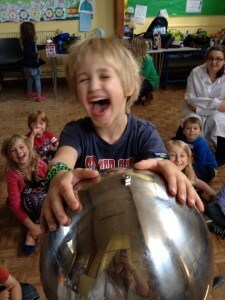 Book Fun Science North Yorkshire for a unique party that the kids will never forget, then sit back and relax as we take care of everything to make sure your child has the best birthday party ever! 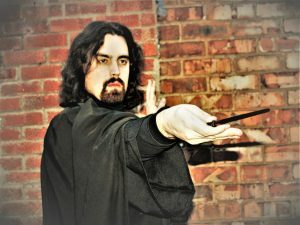 Perfect for young witches and wizards, the Potions Class party is led by a fully costumed actor as The Potions Master. 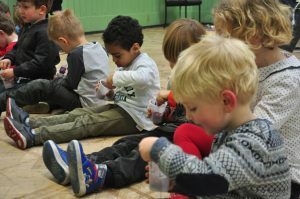 Beginning with brewing a basilisk repellent and other essential potions, children will then make their own slime in house colours and a magical sweet (both to take home), before ending with a very special potion for the birthday child to keep. Bring wands! 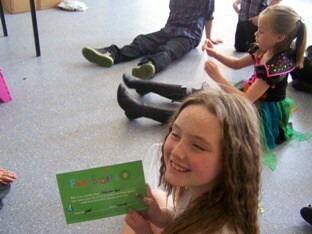 Alternatively you can email northyorkshire@fun-science.org.uk or phone 07584 057445. Not based in North Yorkshire? Click here to find your nearest branch.